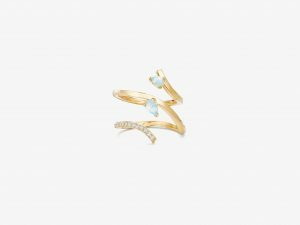 Fancy Light Pink Turquoise ring made with 22K Gold. This overlapping designs enhances style and grace. Light weight gold ring seamless for everyday use which just goes well with your formals and casuals. 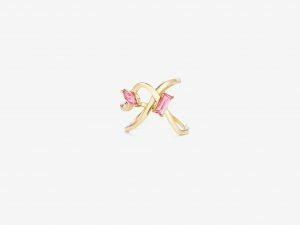 This brilliant rose cut pink diamonds embedded in 22K gold along with stunning bright diamonds gives an overwhelming look. 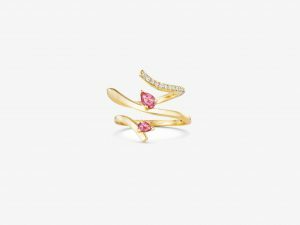 Rarest in its kind, pink diamonds look all the more cute. 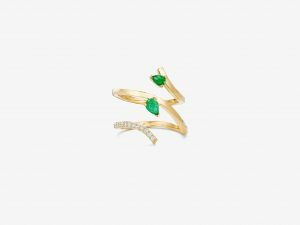 Elegant ring featuring green emerald gemstones set in 22K Gold. 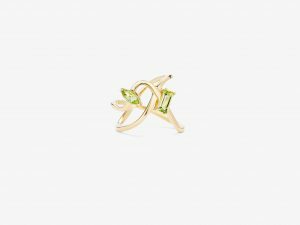 The curvy ring along with brilliant diamonds give a vivid look. 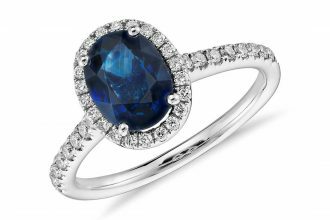 This ring features Light Blue topaz along with diamonds giving a classy look. 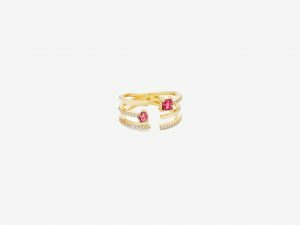 Pink Sapphire gold ring with two rows of small bright diamonds. This adjustable gold ring encircles finger giving grand look. 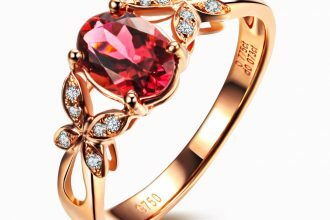 This fancy ring with Yellow topaz in Gold gives an elegant look.